With the rapid development of the economy and society, we have entered the era of great wealth, but we also face a huge challenge of the storage and management of materials. Storage is one of the most important working process of logistics. With the development of commodity economy, it gradually presents the development trend of specialization and scale. Meanwhile, it also puts forward a new problem to be solved. Warehousing on a large scale and the variety of goods, not only to establish an efficient operating process, but also to be equipped with a specific storage environment monitoring system to ensure the safety of storage personnel and goods. Different types of storage the environmental monitoring parameters are different. Analysis of the storage environment not only need to use the environmental monitoring professional knowledge, but also related to the theory of goods, such as understanding the characteristics of the goods.How to create a better storage environment is an eternal topic which is worthy to study. Storage environment monitoring is one of the main problems in the warehouse management and the whole logistics system. How to create more safe and appropriate storage environment, prevent supplies moldy, damp, ignition and detonation and deterioration, which is the main storage safety management. However, the implementation of information technology in warehouse environment monitoring is an important guarantee of the safety management of storage environment. As a big agricultural country, Chinese agricultural products warehousing cost is much higher than the developed countries. In our country, fruits, vegetables and other agricultural products in the harvesting, transport, storage and other logistics loss rate as high as 25% - 30%, and the developed countries control in less than 5%. Backward storage management is the main reason for the loss. The traditional management mode in manual or semi mechanized operation, which is low efficiency, appear frequent errors, causing goods mildew, theft and other series of losses. To be obviously, in the face of increasingly complex storage needs, the traditional way of management has been difficult to do. With the recent emergence of a series of storage problems, storage environmental monitoring in a information way is imperative, and the rapid development of Internet of Things, to provide the new technology, new methods and new ideas for the storage environment detection. Based on the Internet of Things to study the storage environment monitoring, can effectively improve the environmental monitoring of real-time, effective, to achieve information sharing and decision making, to provide the basis for environmental monitoring management. Storage environment monitoring is the fundamental of the logistics management system. 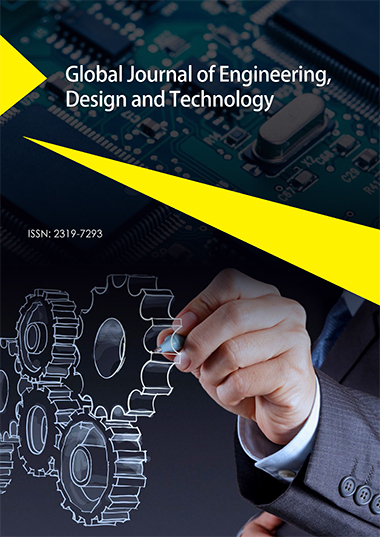 This paper presents a storage environment monitoring system based on Internet of Things and wireless sensor.